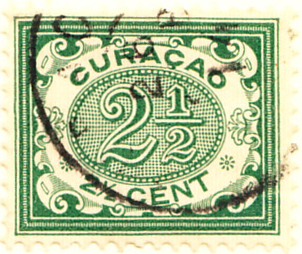 Two groups of islands in the West Indies, 500 miles apart. 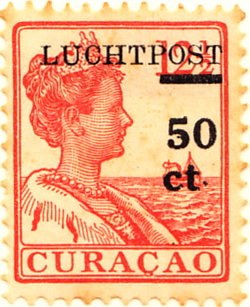 In 1954 they became part of the Netherlands and in 1986, Aruba was given separate status and issued its own stamps. 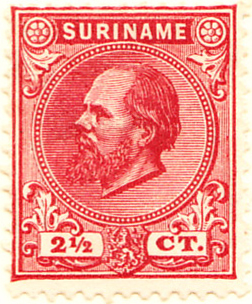 At the time of creating this page, I have just the first issue and the first airmail, neither remarkable and none of the full set particularly expensive. 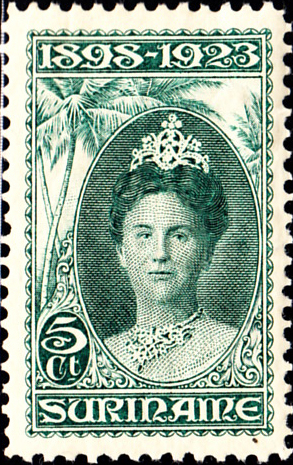 If any of the issues prove to be worthy of note, this will be commented upon retrospectively. 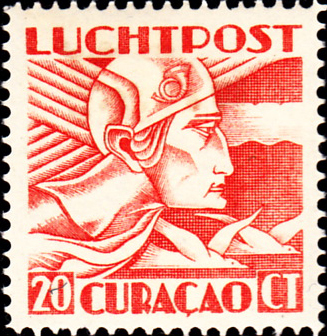 A Dutch colony on the northeast coast of South America. 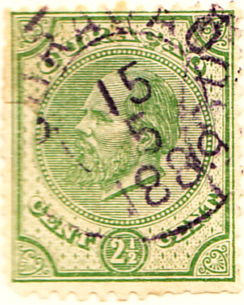 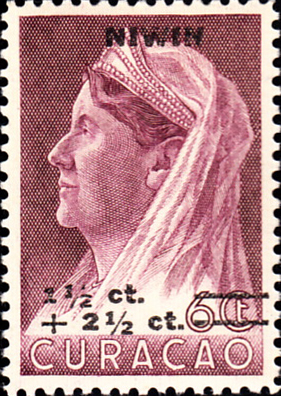 Sc3 is the first stamp as the first two in the set were not issued until 1885. 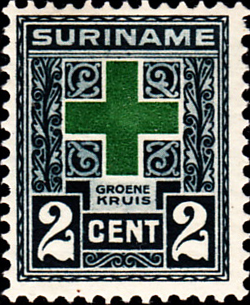 Surinam became an independent state in 1975. 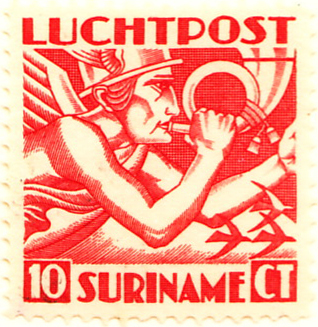 The first airmail has been commemorated, but not, it would seem, the first stamp.